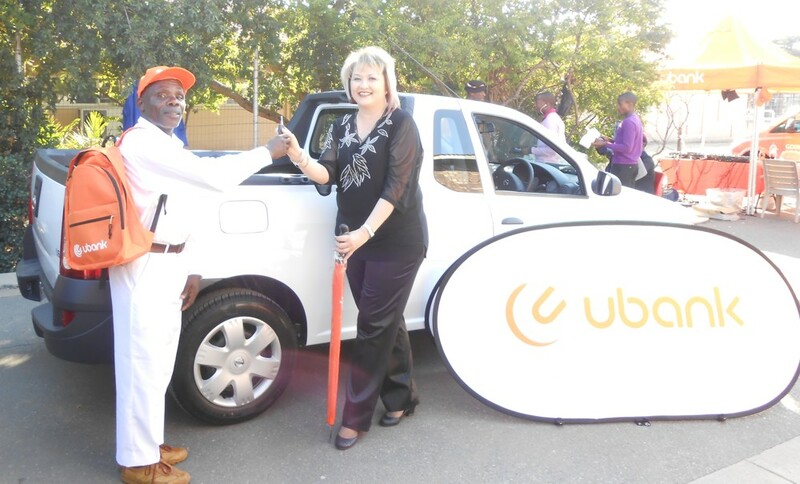 Northam – Provider of banking services to the workers and mine communities, Ubank, has announced the results of their Win a Bakkie competition. Not rated yet. Many customers entered the Ubank competition to stand a chance to win a brand new Nissan NP 200 Utility. According to the Head of Marketing at Ubank, Max Modise, Ubank opted to run the Win-a-Bakkie competition as these vehicles are very popular with our target market. This competition was held from 15 October 2013 until 15 January 2014 and was based on the popularity of Ubank’s personal loan product amongst customers which offers loans up to R100 000 with 60 months to pay. Fernando J. Zavala – Kinross. These significant and useful prizes have all been registered in the winners’ names and the official handovers are taking place in the relevant regions.